So much to cover that I couldn’t quite settle on a title. 3 weeks ago (sorry for the delay) I was delighted to attend the star-studded launch of the new TOM FORD fragrance, TOM FORD Noir Extreme. There was a huge amount of coverage of the event but unfortunately the photographer I kept catching the attention of was working on behalf of the TOM FORD New York offices rather than the bloody press photographer so I’m nowhere to be seen *rolls eyes*. I’m sure the photos will come to light at some point however. I’m going to review TOM FORD Noir Extreme separately next week over on Old Factories.Before attending the event, I was attended the AW15 TOM FORD fashion preview hosted by Tom (and took the fabulous photo below mid-action). It was here that I first clapped eyes on the new fragrance. It’s the same bottle os the original Noir but with a gold lid. On first inspection and as a heads-up, it’s wildly Paco Rabanne. TOM FORD never release their fragrancers but I’d be willing to put money on this coming from or linking to Puig Fragrances (Carolina Herrera, 212, Paco Rabanne et al). Truly fabulous and wildly handsome. I got talking to him about how growing up, before I came out, I’d watch SO Graham Norton at night quietly and what an inspiration he’d been (I was unashamedly gushing to be frank). He said I was so sweet and gave me a hug and a kiss. I was rather pleased with myself plus I got a selfie. Didn’t dare get within a metre of him in fear of passing out from loss of blood to the rest of my body. Wearing a beautiful suit and holding court to several leggy blondes, he is charm personified; I was actually blushing. All I can tell you is that he seems alive and well. N.B. It has been politely asked by the TF Global Team if some content regarding certain guests at the party could be removed from this post in fear of creating problems. I have kindly obliged as I don’t wish to create tensions between the brand and those mentioned and ultimately that’s not what MANFACE is about. At the end of the day, not that there were any threats to the contrary, I still want to be able to bring you guys exclusives and launches from TOM FORD Beauty and although it’s a shame certain sections, that were nothing but honest, factual accounts and/or opinion based, came under scrutiny, it is not the remit of this website to rely on such content and therefore I didn’t feel the tone and message of this article would be negatively impacted by its removal. 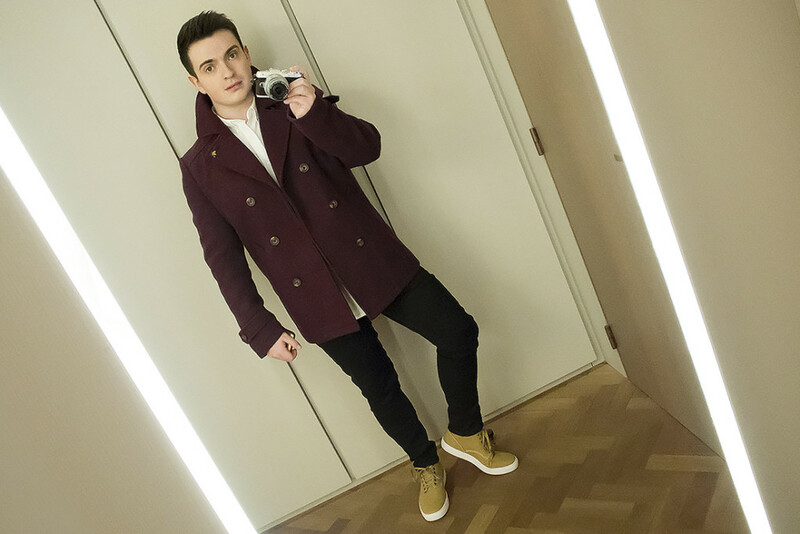 If the right bloody photographer had got me, you would have seen before now that OPEN Menswear London had styled me for the event a few days earlier. 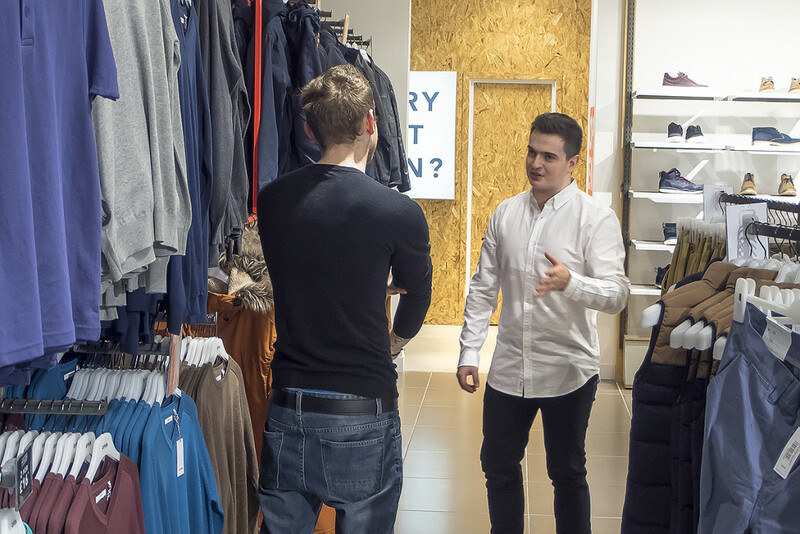 I’d gone to their flagship store in Leeds where their amazing team had put together a fabulous outfit that not only looked great, but was so comfortable; I felt confident at the event dressed in OPEN Menswear from top to bottom including shoes, jeans, belt, shirt and coat. 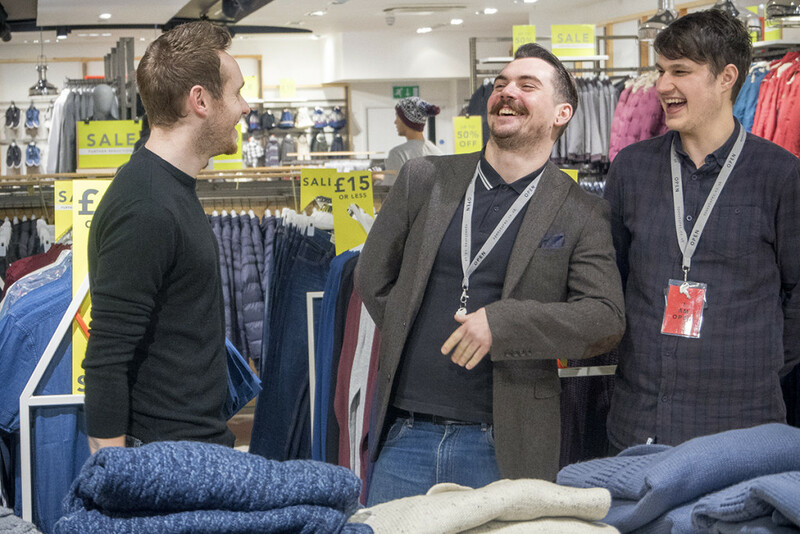 The staff at OPEN Menswear, Leeds were (Scott Handscombe, Barry White and Niall Kerns) were very helpful, knowledgable and hugely accommodating to a fashion hopeless such as myself as even though I like stylish things but I don’t necessarily know what fits with what. The stores are well laid out, items manufactured to a superbly high quality (the shoes don’t rub) and the prices speak for themselves. You have to check them out; they’re my new favourite retailer and are surprisingly part of JD Group. This article first appeared on MANFACE written by Thom Watson. It was published on Monday 9th February 2015 and was last updated on Monday 3rd April 2017 at 1:35pm. It's categorised under Editorials where you'll find more related content. Great article, thanks. My bottle of TF Noir Extreme arrived today. S’wonderful! Great post Thom! Awesome selfie with Mr Norton, shame Kate was having an off day, but at least Tom also took the time to chat too! So glad you enjoyed it! He was genuinely lovely and although was in ‘public mode’ you could really tell it wasn’t forced. Genuinely charming man and wildly passionate about his brand. 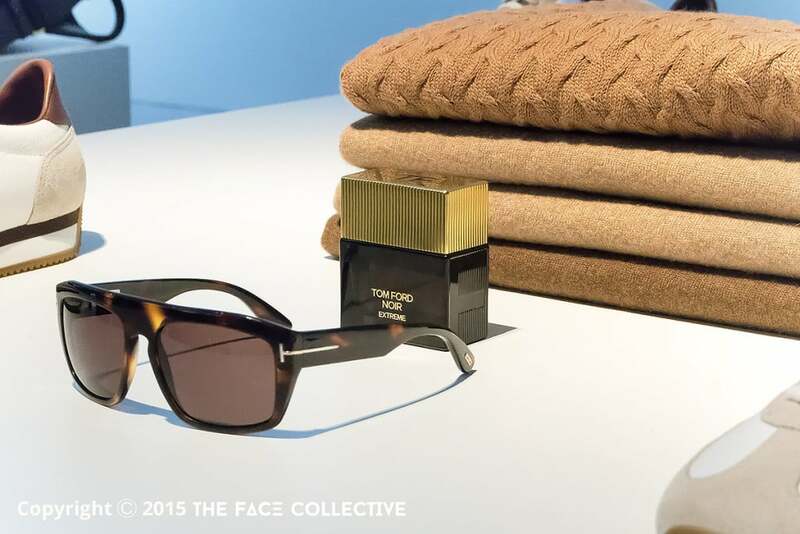 Sounds like that Tom Ford event was quite the one to remember. OPEN reminds me a lot of Urban Outfitters, by way of aesthetic, but a lot more basic – in a good way. Looking good mister! Well, hell. Thanks for getting my hopes up and subsequintally crushing them in one fell swoop Thom. You’re totally ‘smizing’ in the second last picture…that, or you’re thinking unspeakable things. 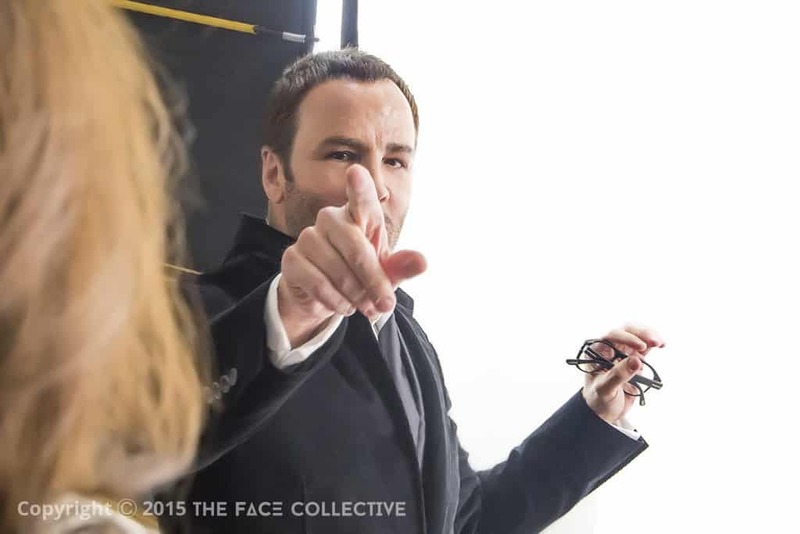 ;-) You got to meet/interact with Tom Ford…and Kate Moss. I want to die right now.